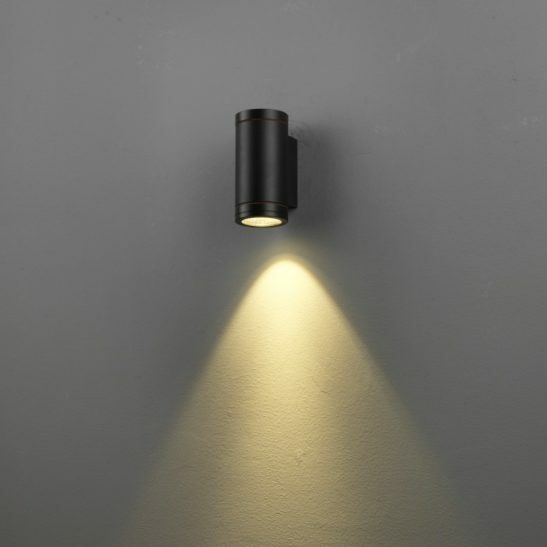 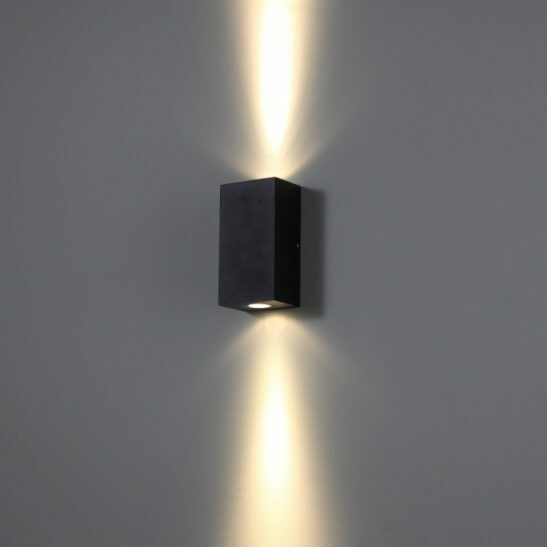 Getting outdoor wall lights installed can be considered as one of the most convenient and effective methods available for you to improve the overall value and look of your property. 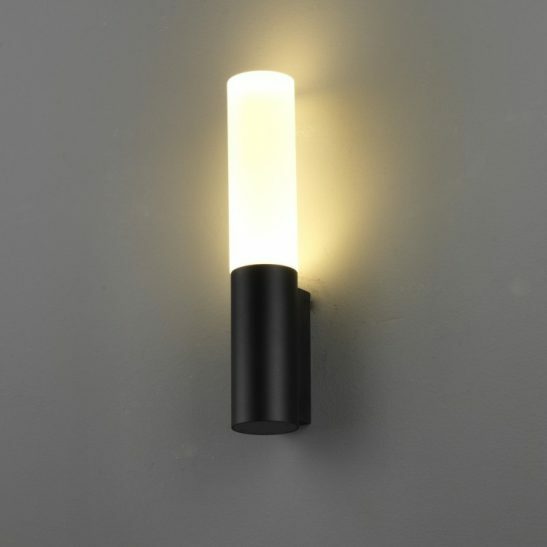 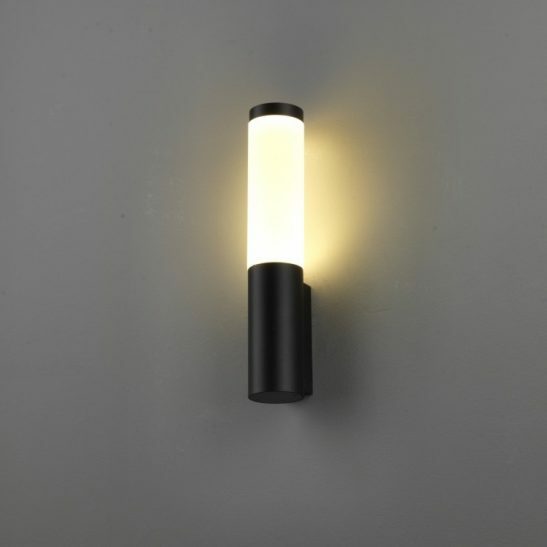 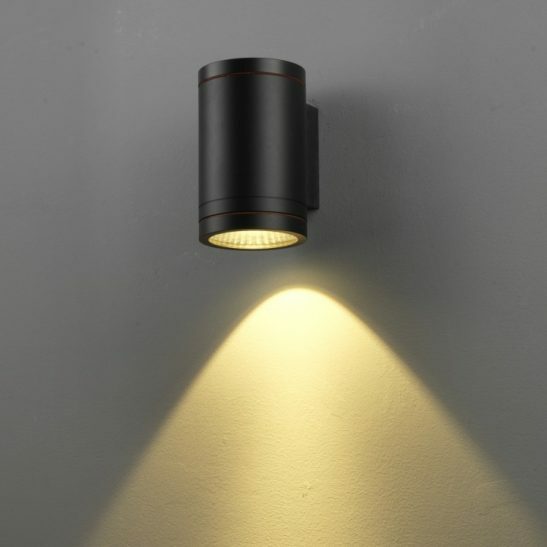 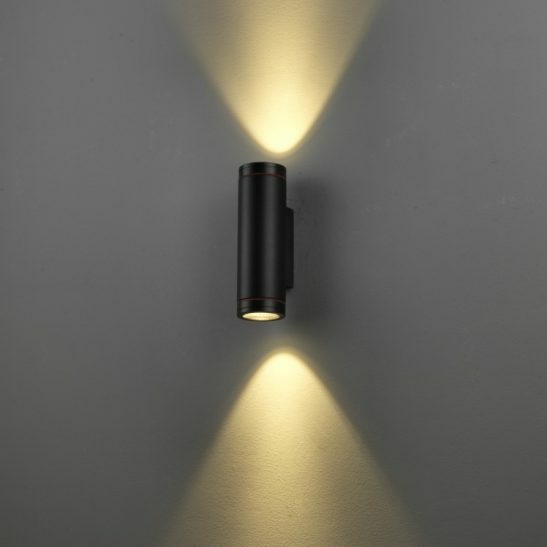 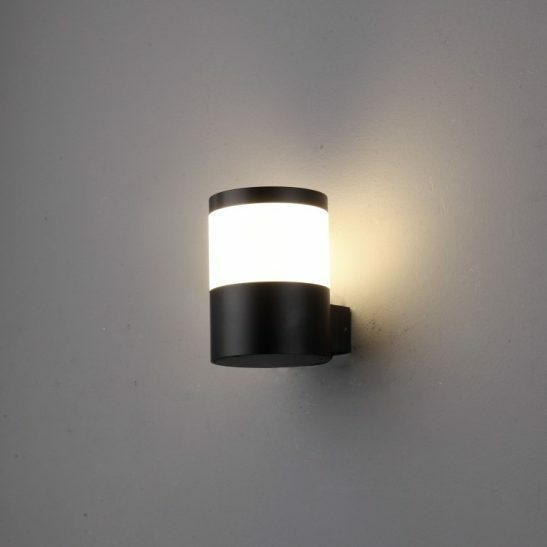 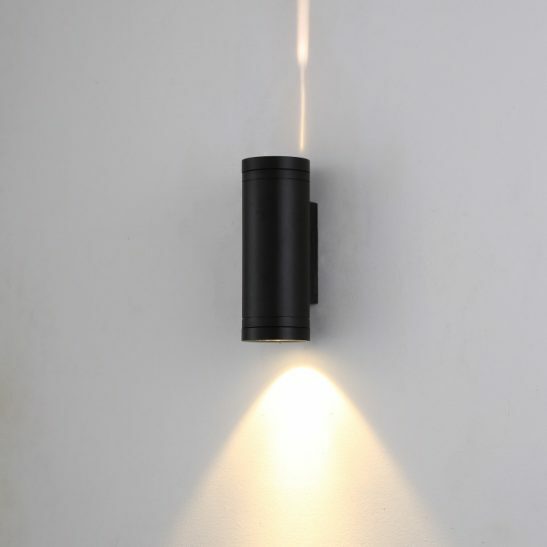 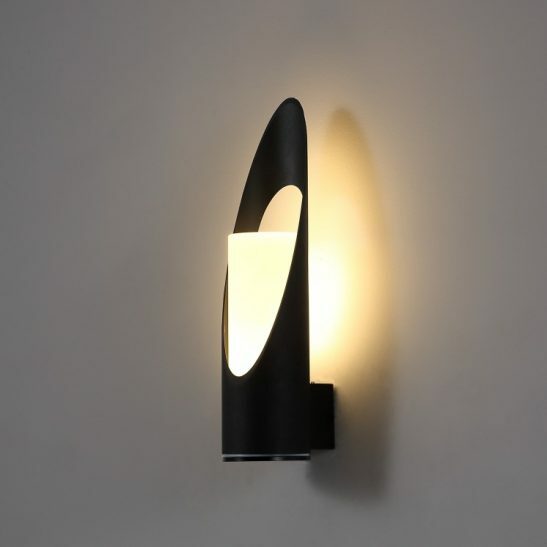 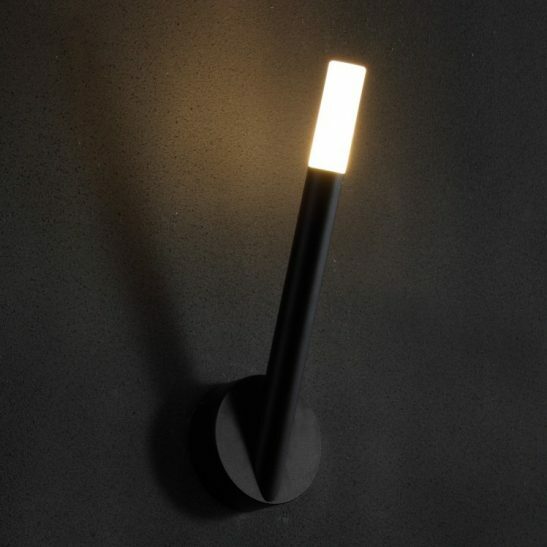 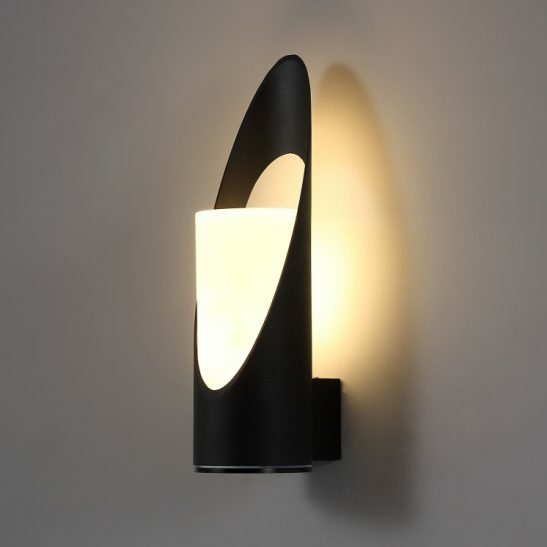 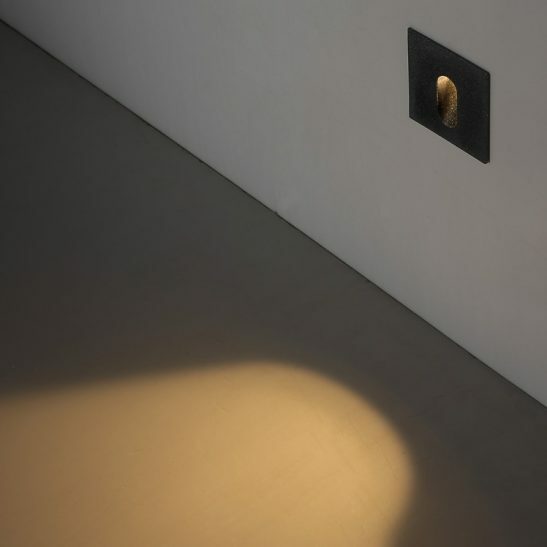 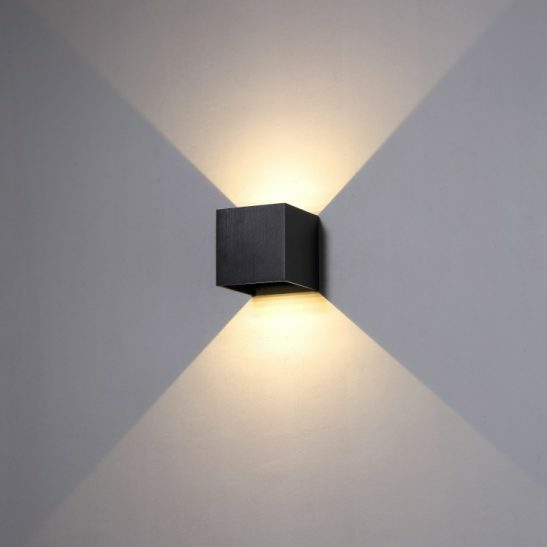 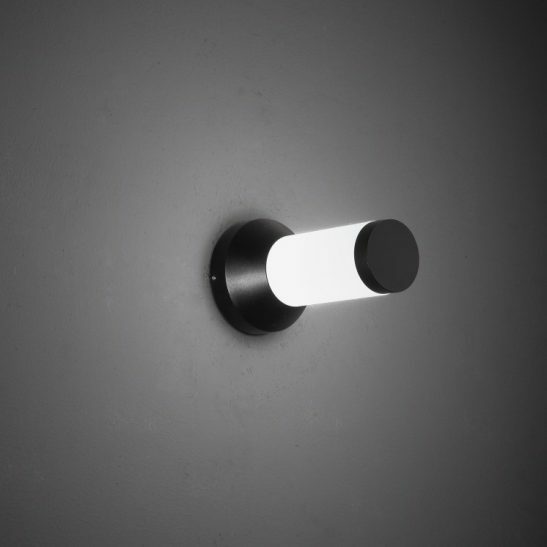 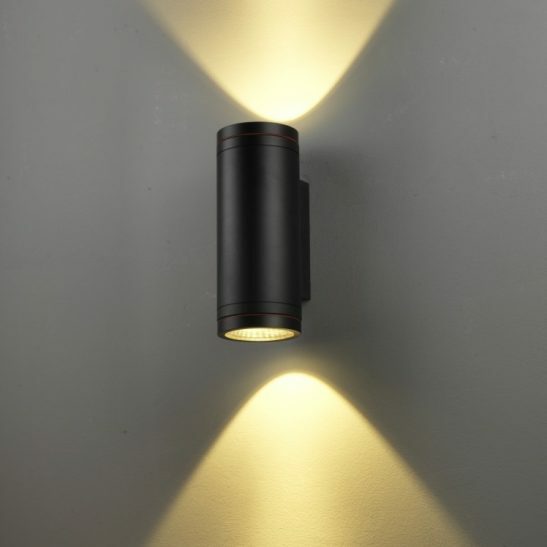 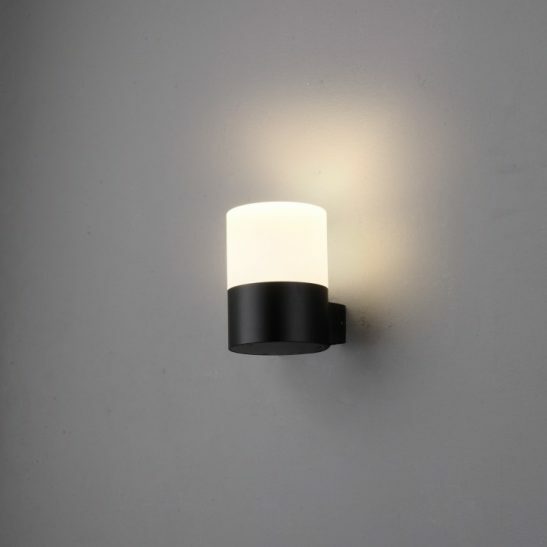 Outdoor wall lights will not just help you to enhance the overall beauty of your home or business. 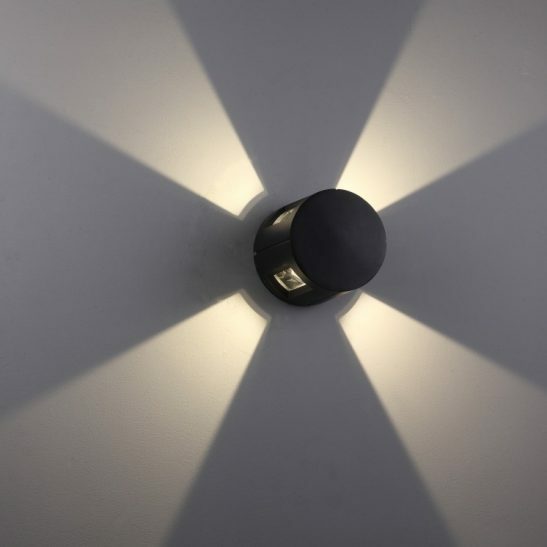 You will be able to get a variety of benefits by getting them installed. 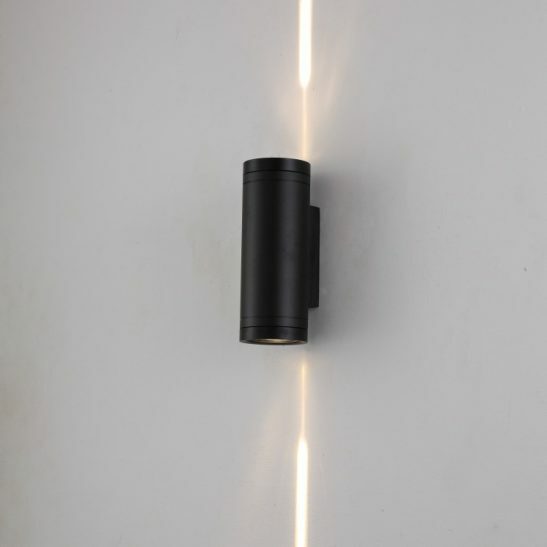 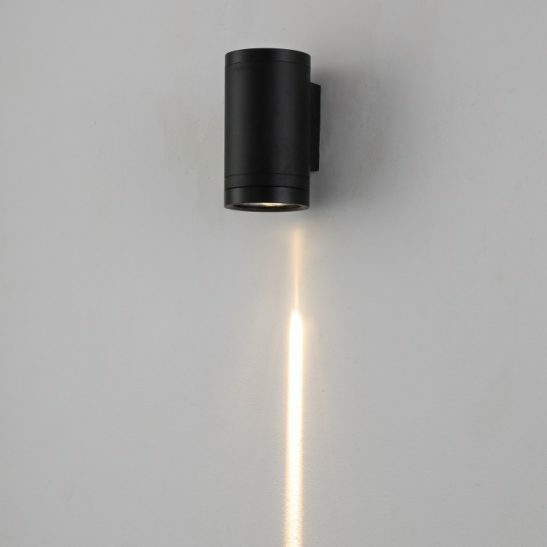 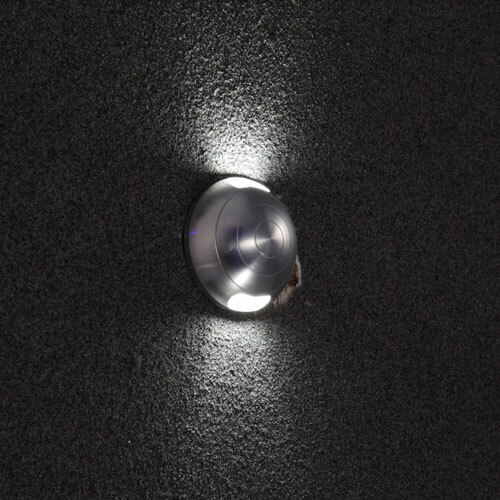 The LED outside wall lights that we offer from our store are made from the best quality materials. 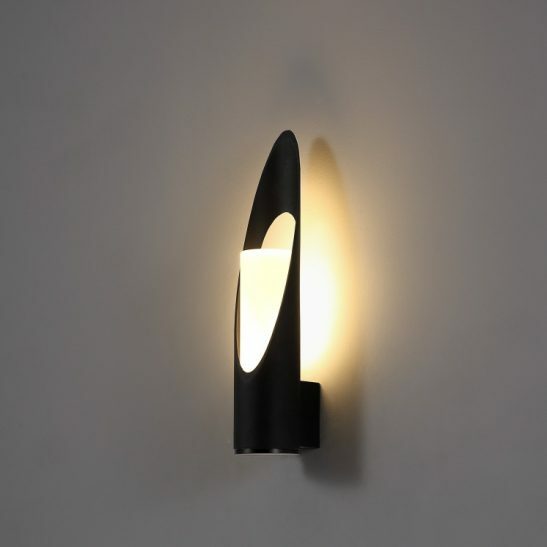 Hence, they are in a position to withstand all the harsh elements of the nature and last for a long period of time. 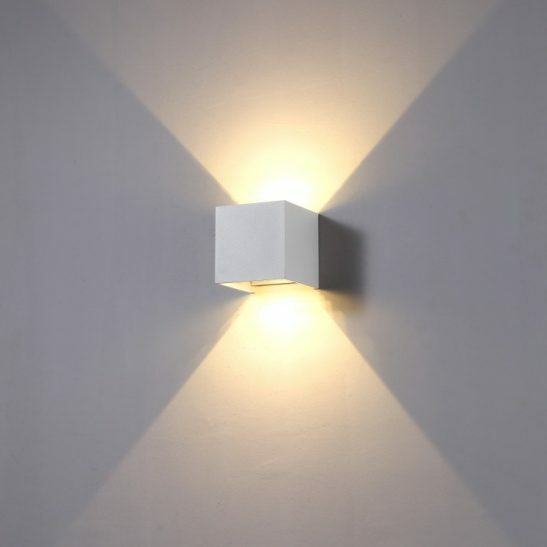 Even the appearance of these lights will not fade away along with time.